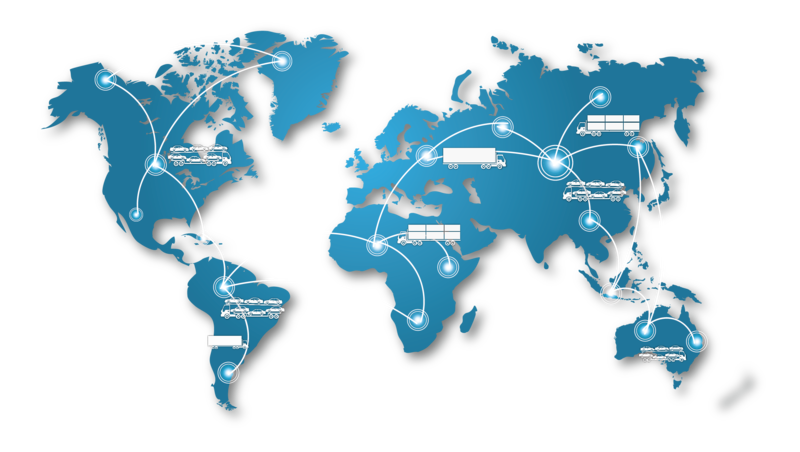 Our logistics intelligence solution helps you take complete control of all of your inbound and outbound trips. We help you find and plan the best and most efficient routes to fill your empty miles. The CLC Logistics Intelligence Platform and CLIC Tool are being developed and customized through our partnership with INFORM. With their advanced software algorithms, we are able to plan, analyze and execute both your inbound and outbound trips. This plug-and-play system will allow customers to plug their own routes in, while gaining access to the web of other routes that lay around them. Make the most out of every mile!